Enhance weight loss and reduce body fat with the power of CLA featured in Windmill Zero Fat CLA, Softgels. Conjugated linoleic acid (CLA) belongs to the omega family of fatty acids, and is well-known for its weight management properties. 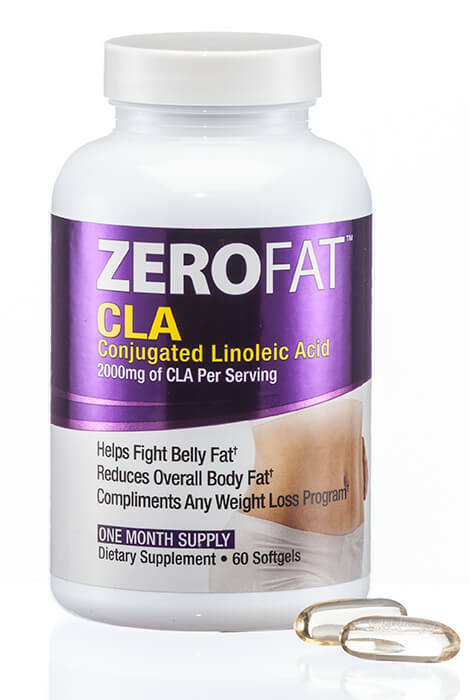 When combined with healthy eating and exercise, this CLA supplement can reduce overall body fat—including stubborn belly fat—and increase lean muscle mass. 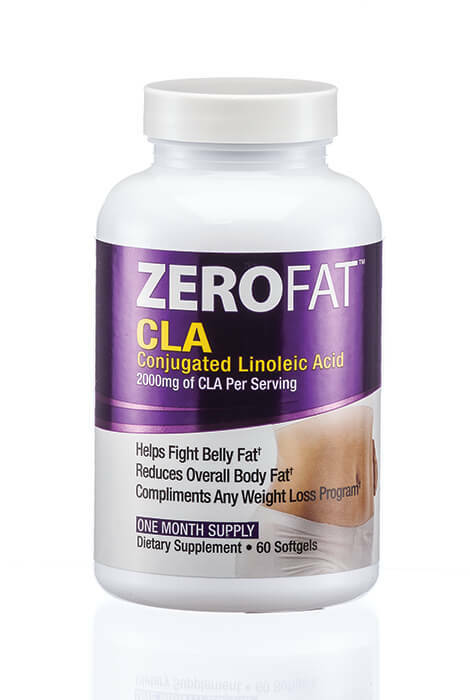 Turn your body into a lean fat-burning machine with CLA. Each serving contains a fat-fighting 2000 mg of CLA safflower oil. To use, take one softgel twice per day with meals. 60 softgels. One softgel twice per day with meals as a dietary supplement. Other ingredients: Gelatin, vegetable glycerin, natural color, titanium dioxide color, purified water.